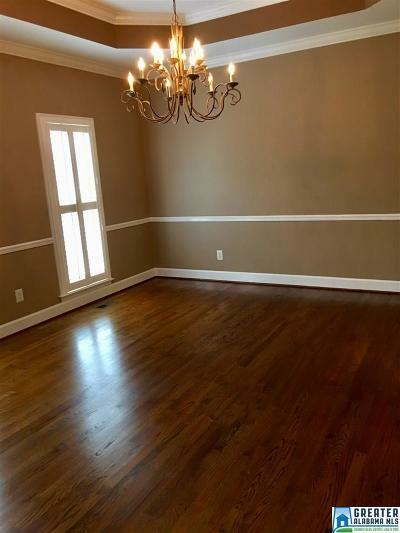 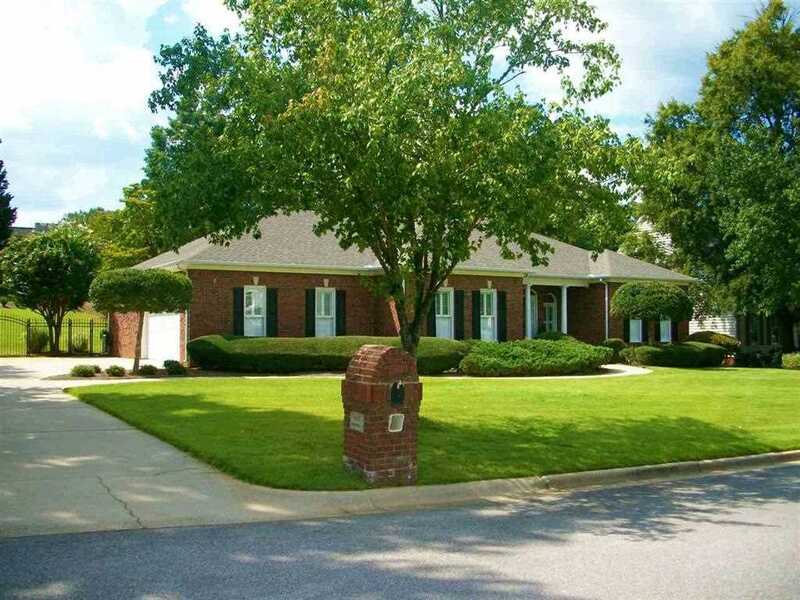 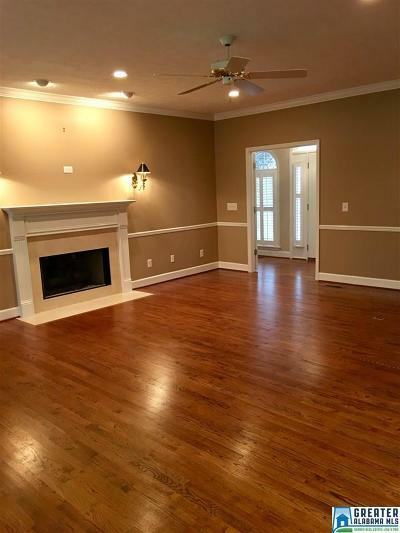 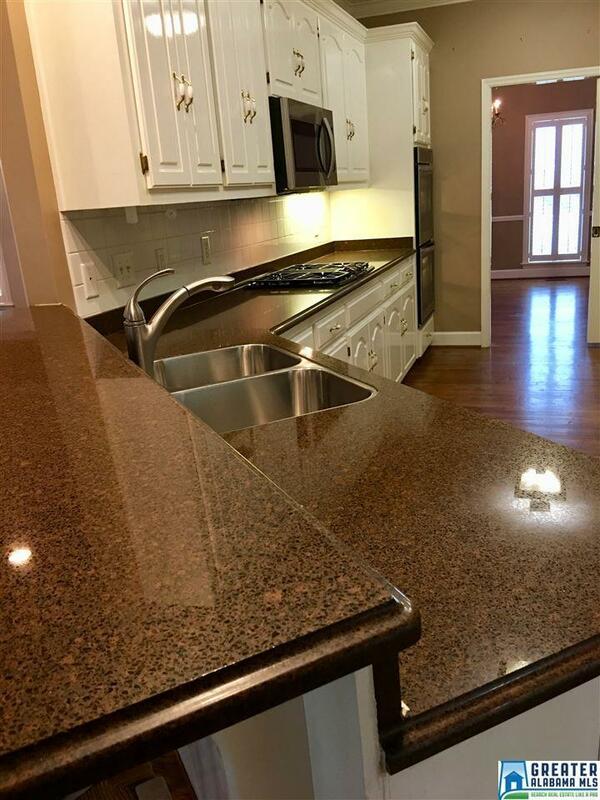 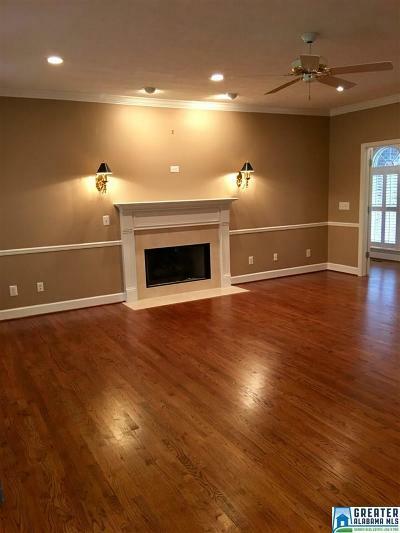 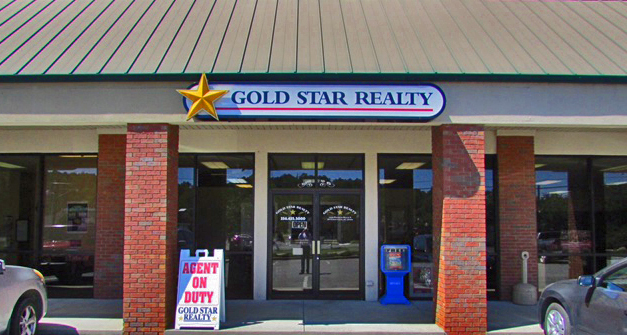 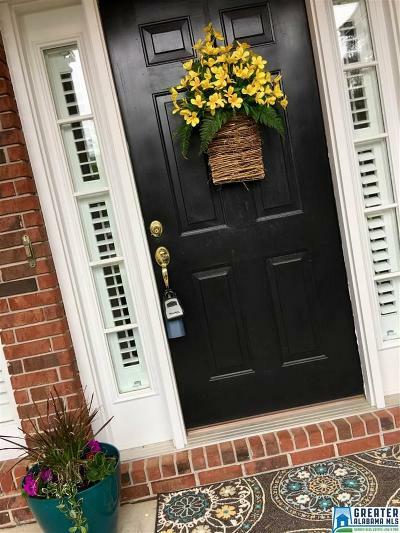 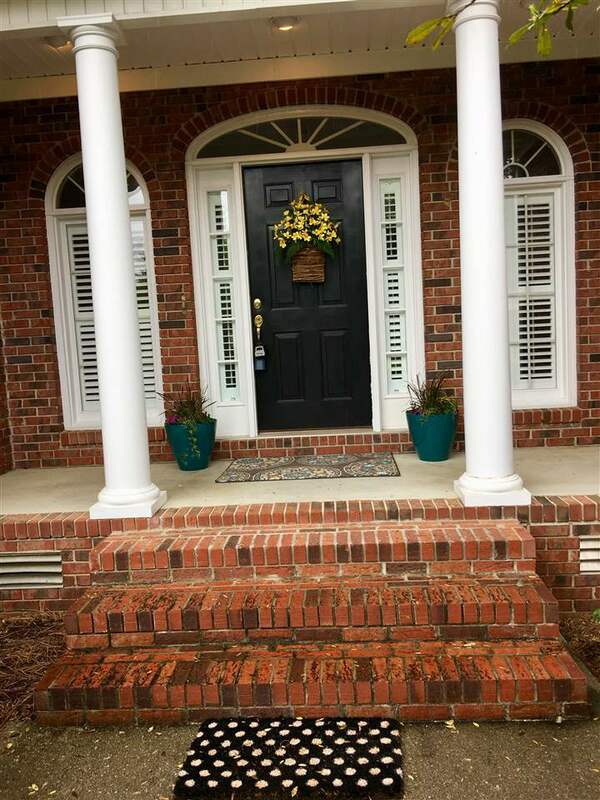 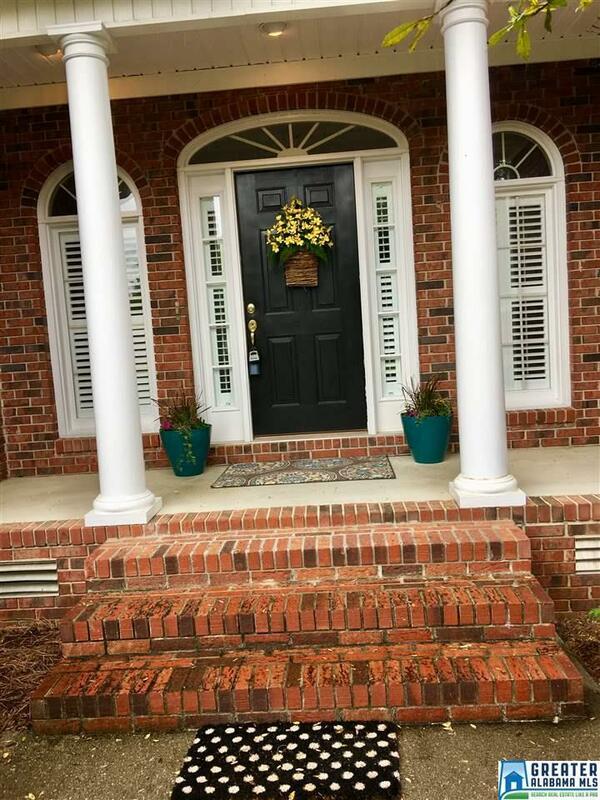 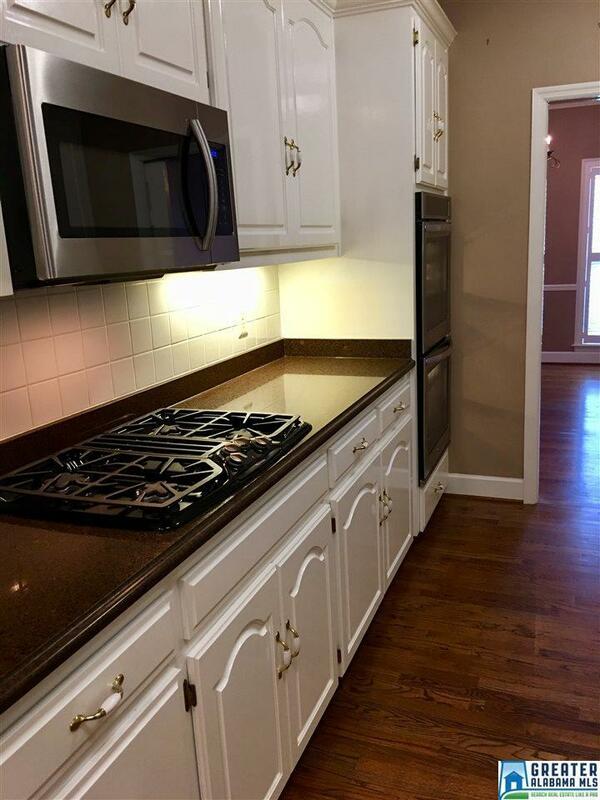 Amazing 3 bedroom 2 bath full brick home with endless curb appeal. 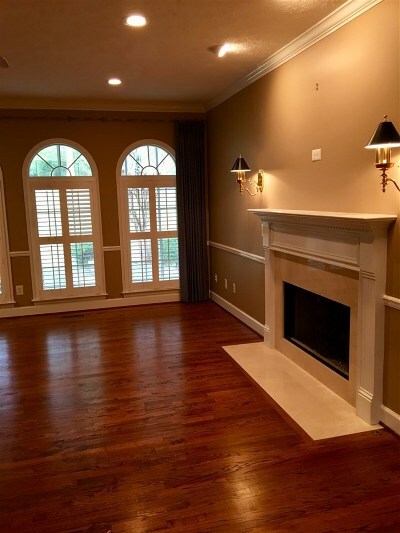 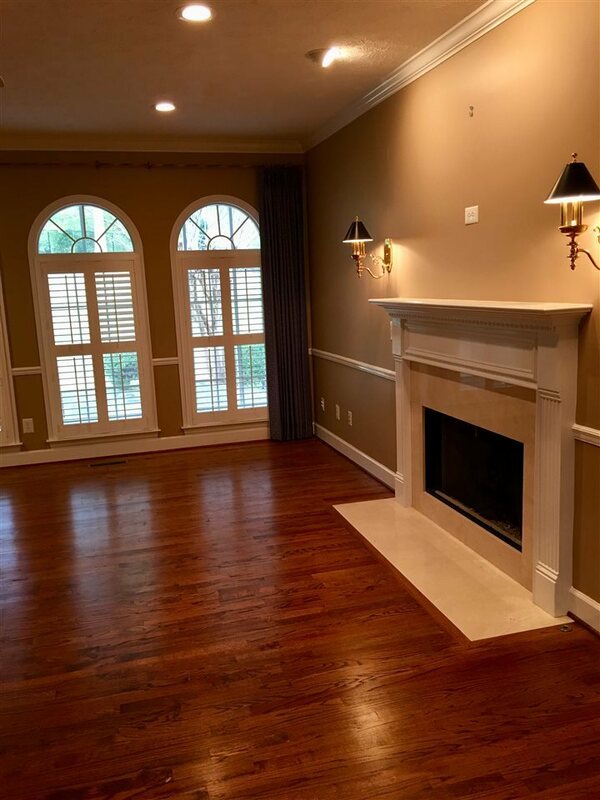 Large living room with marble fireplace with gas logs that can also be wood burning, and beautiful hardwood floors. 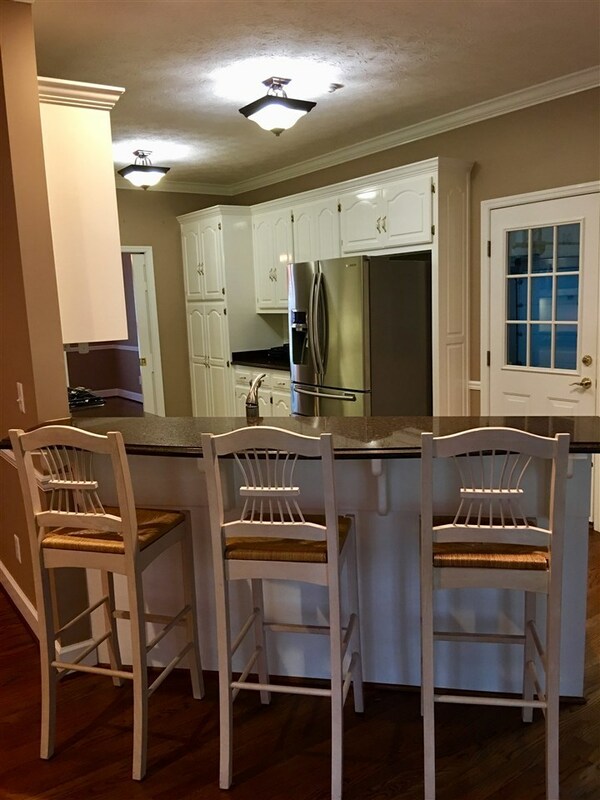 Eating are in the kitchen as well as a breakfast bar. 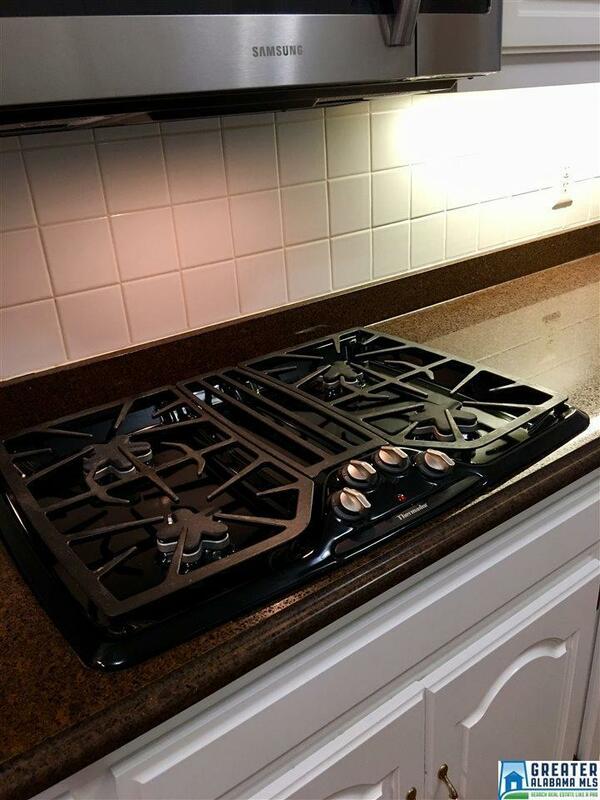 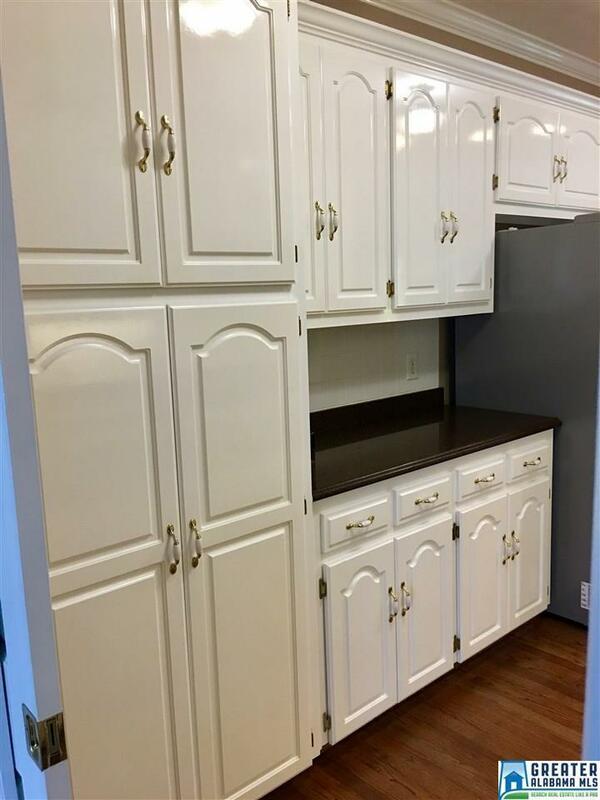 Gas top Thermador, double oven, and tons of pantry space. 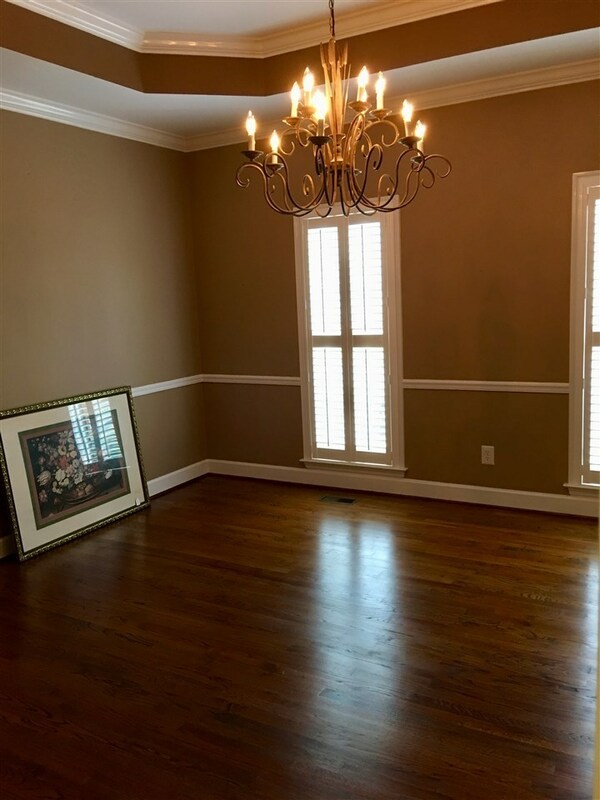 Formal dining room with tray ceiling. 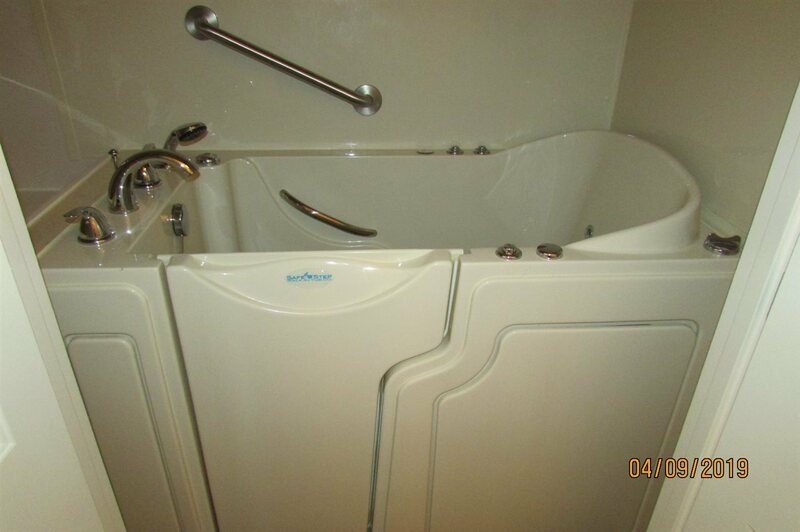 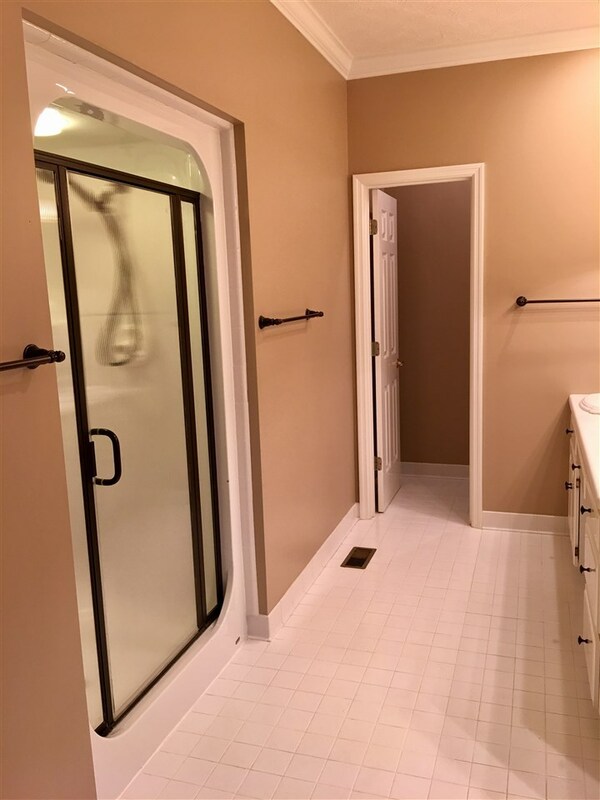 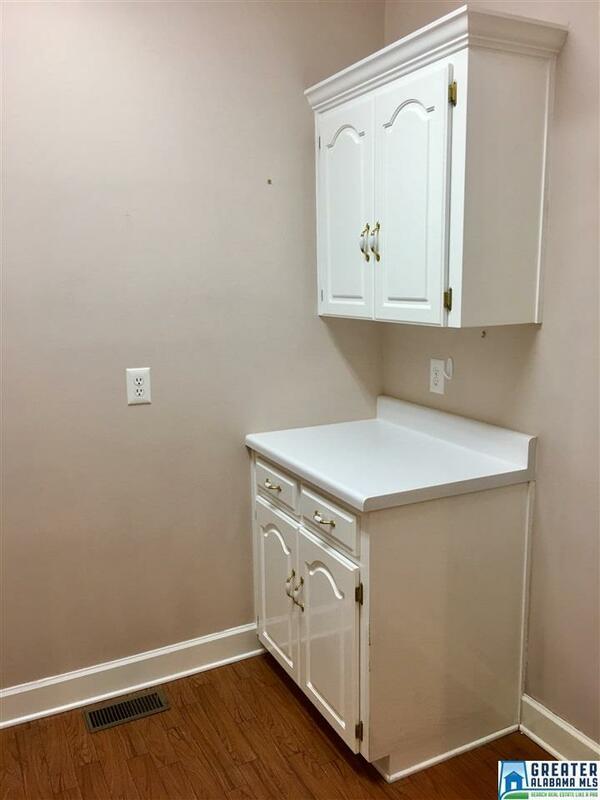 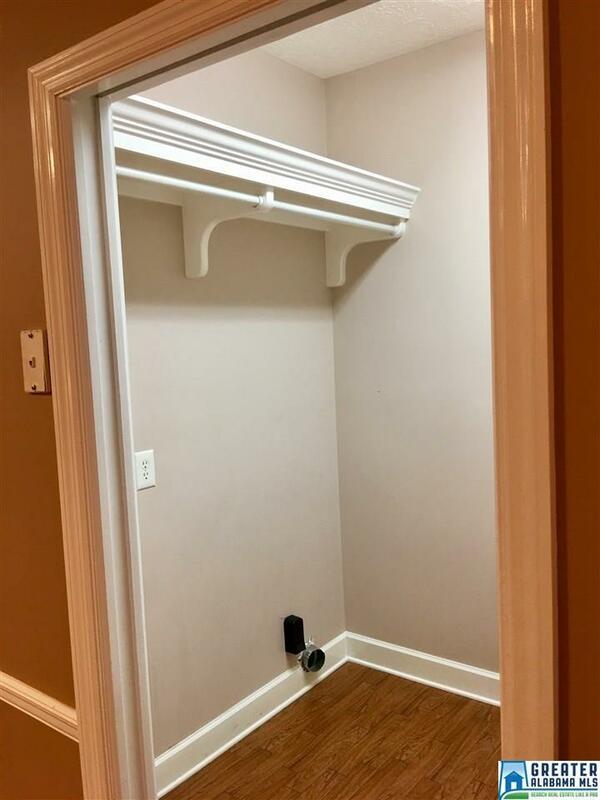 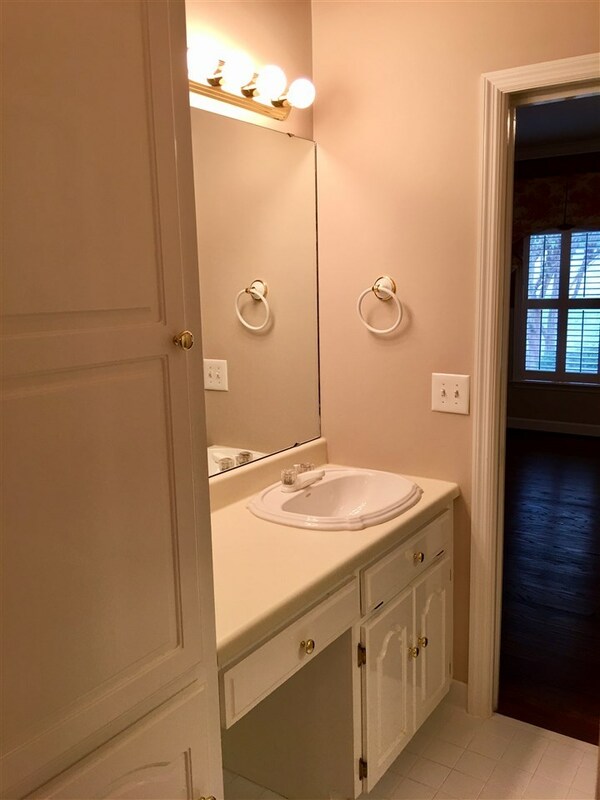 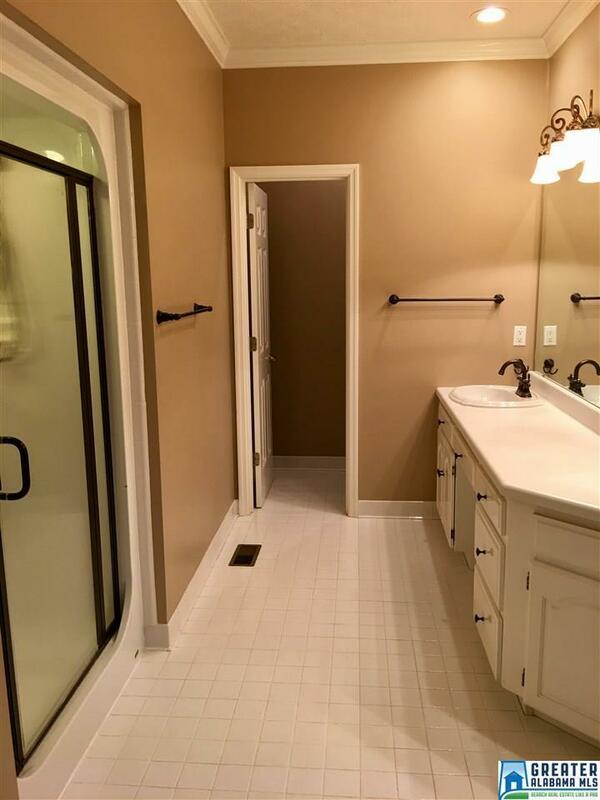 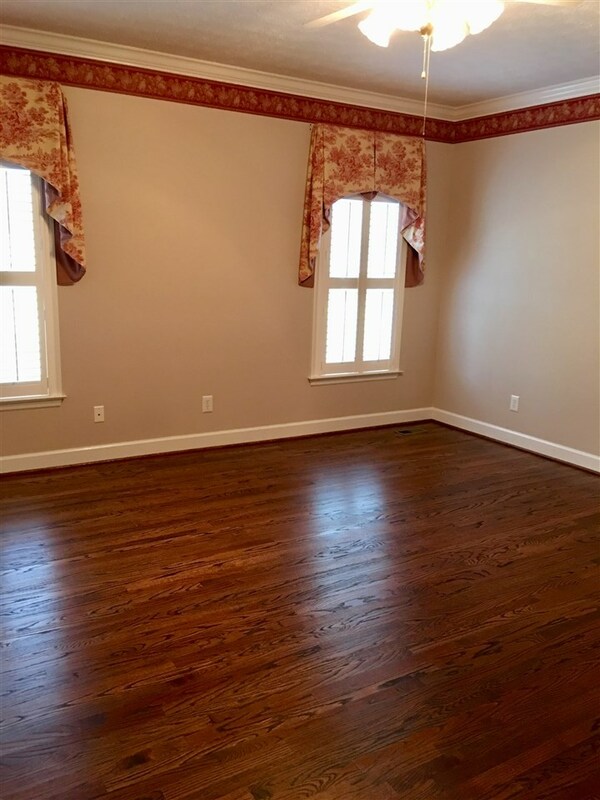 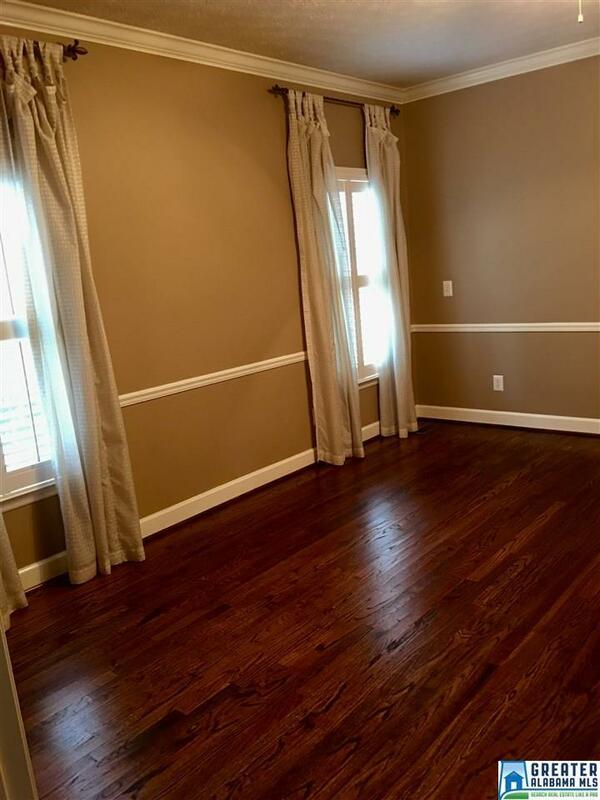 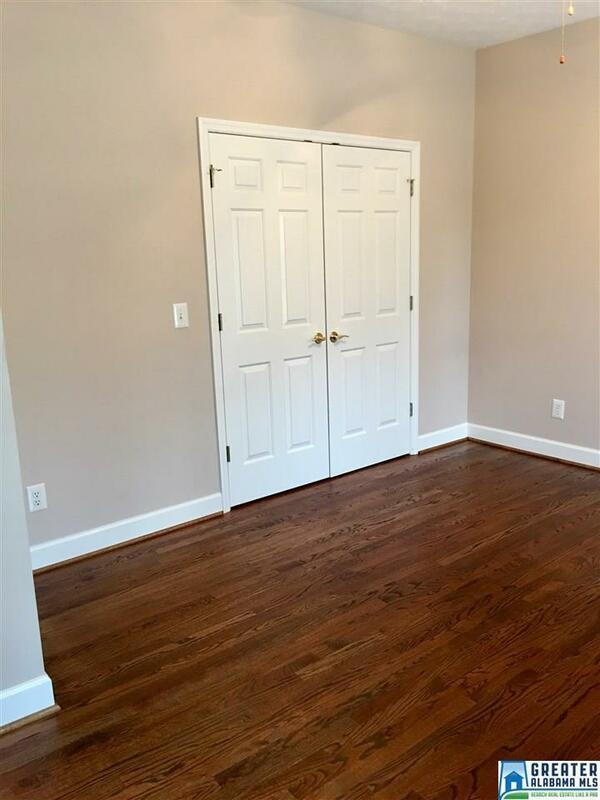 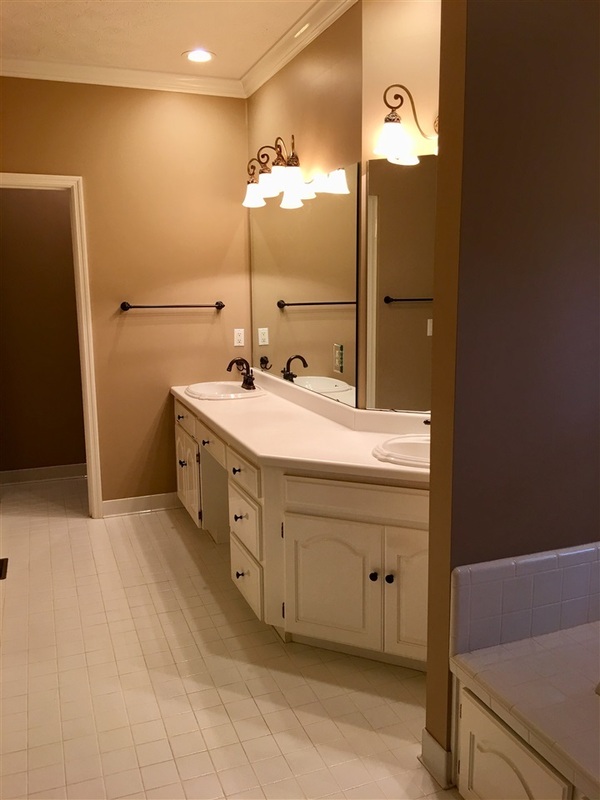 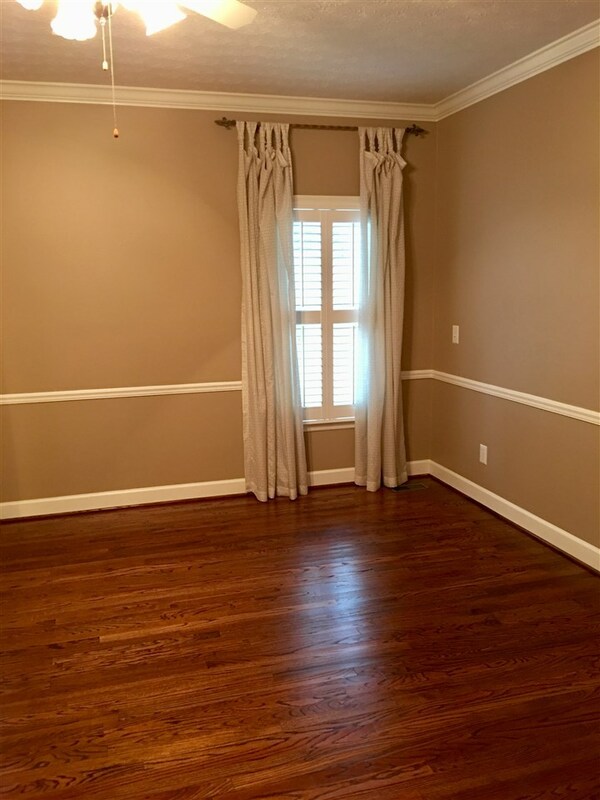 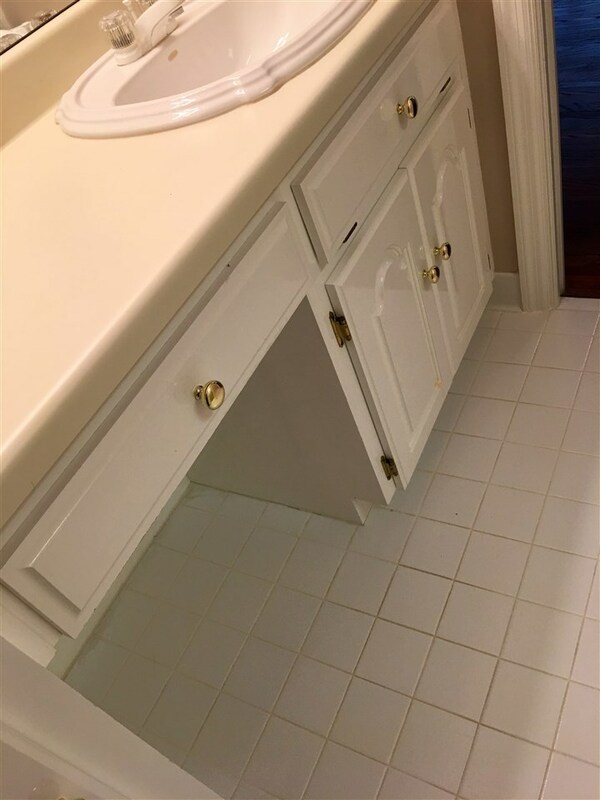 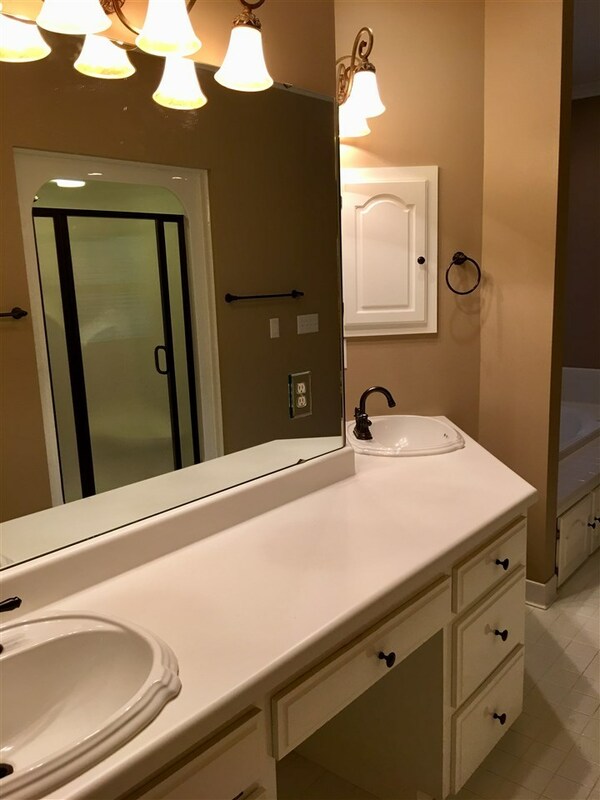 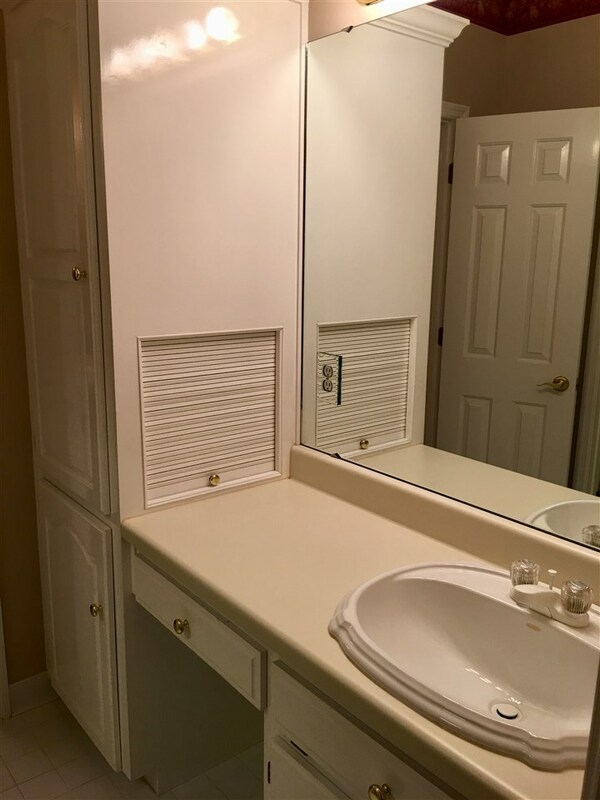 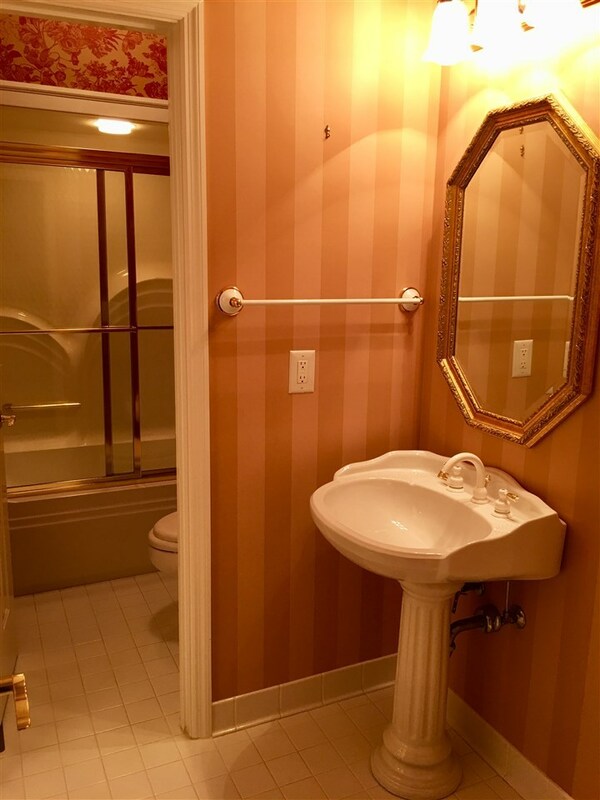 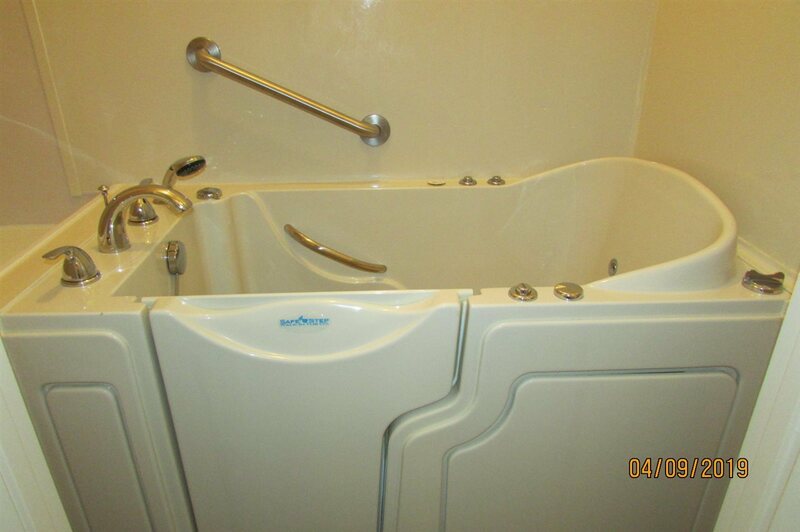 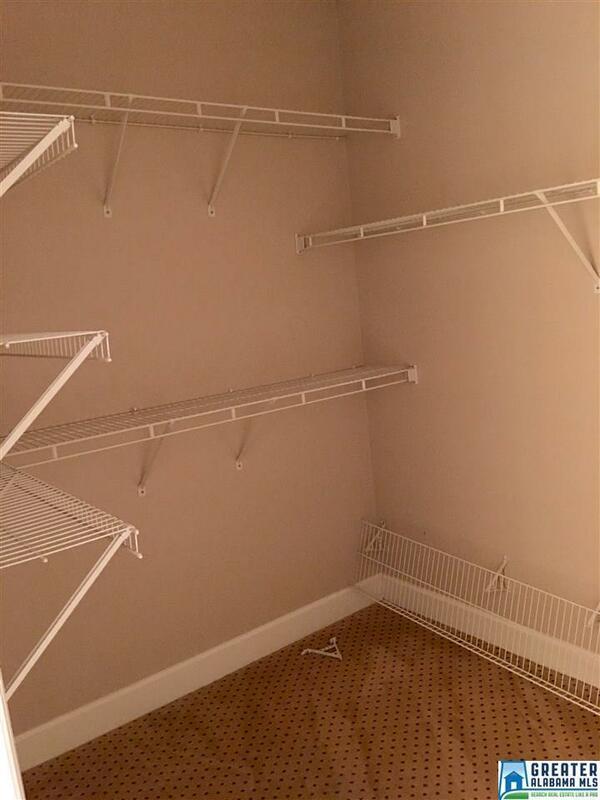 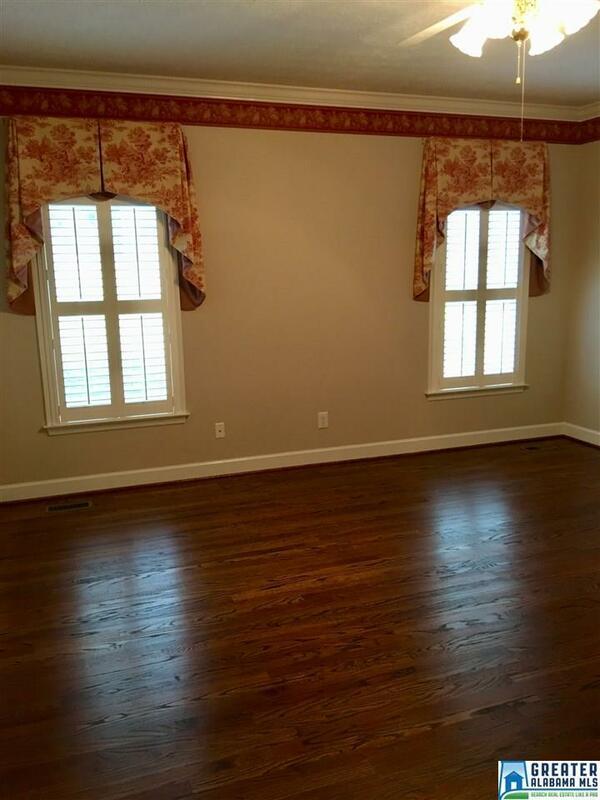 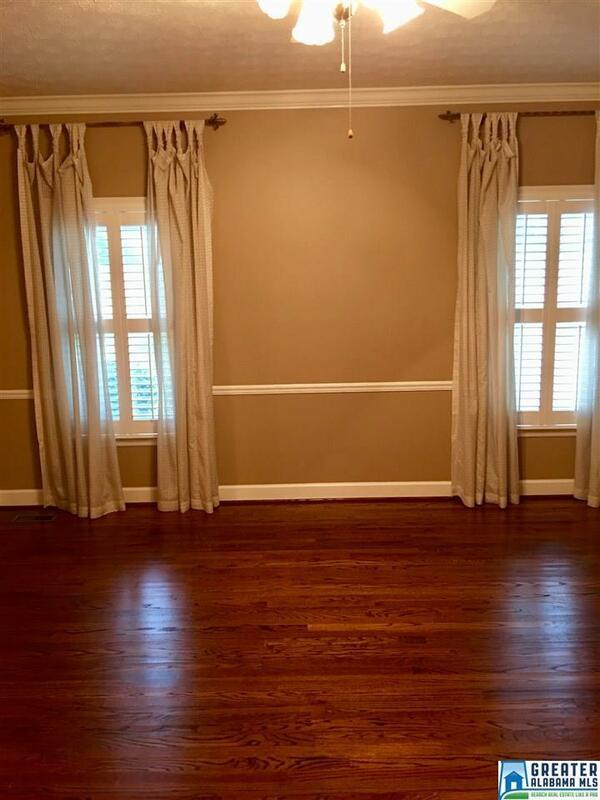 Master has a walk-in-closet, double vanities, jetted tub, and walk-in-shower. 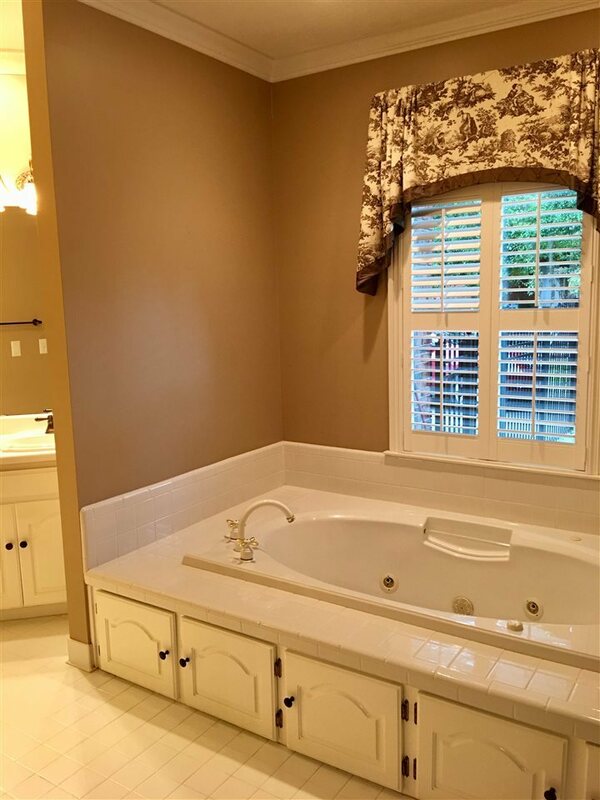 The other side of the house has 2 large bedrooms and Jack-n-Jill bath. 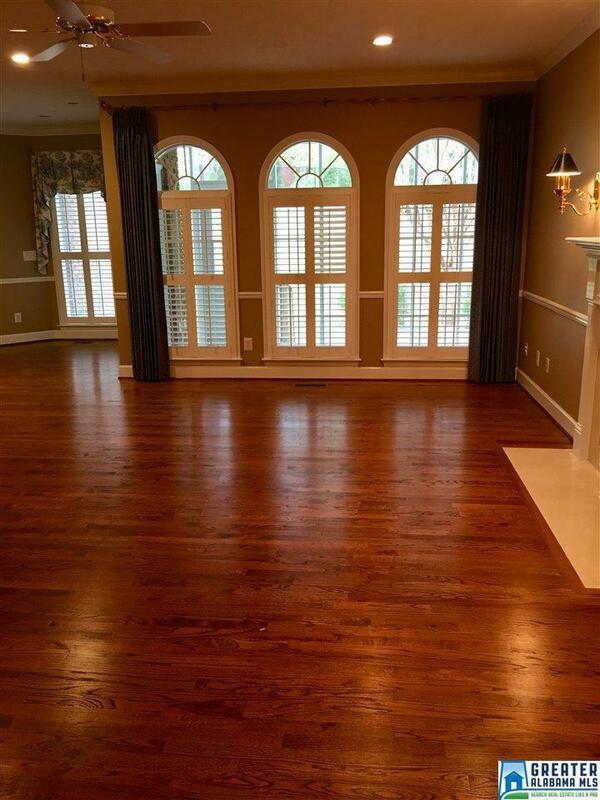 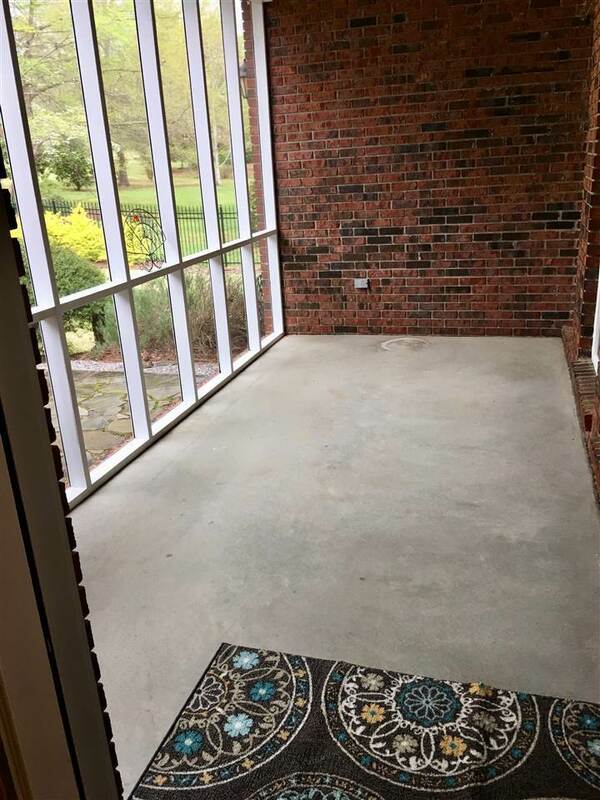 Great screened in back porch that has a private climate controlled wine room! 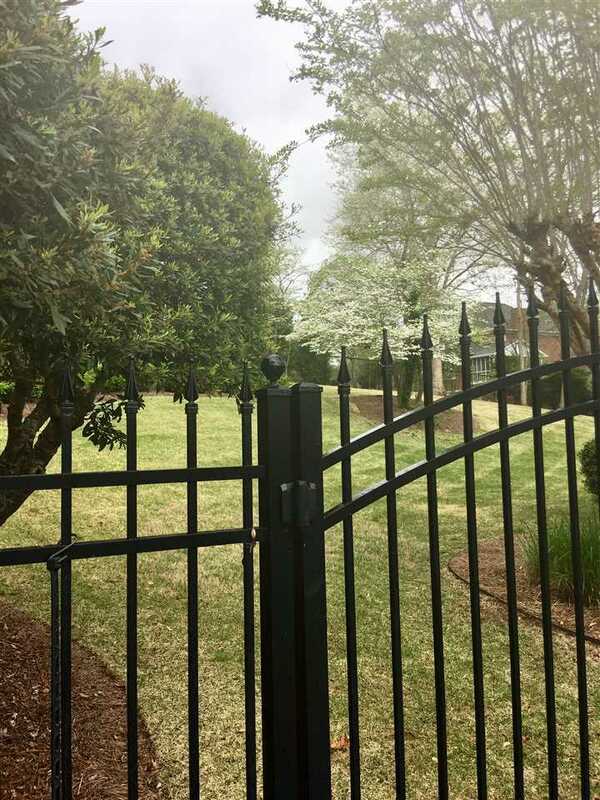 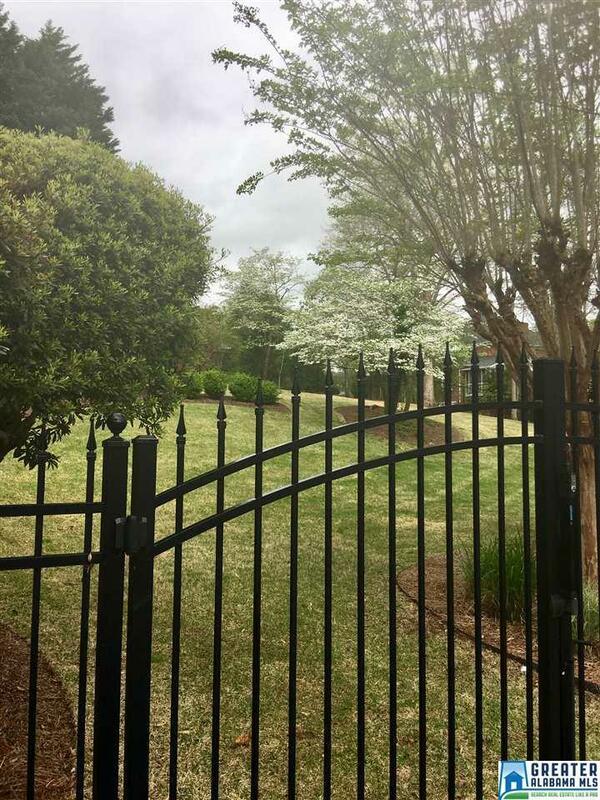 Beautifully landscaped and has a two car garage. 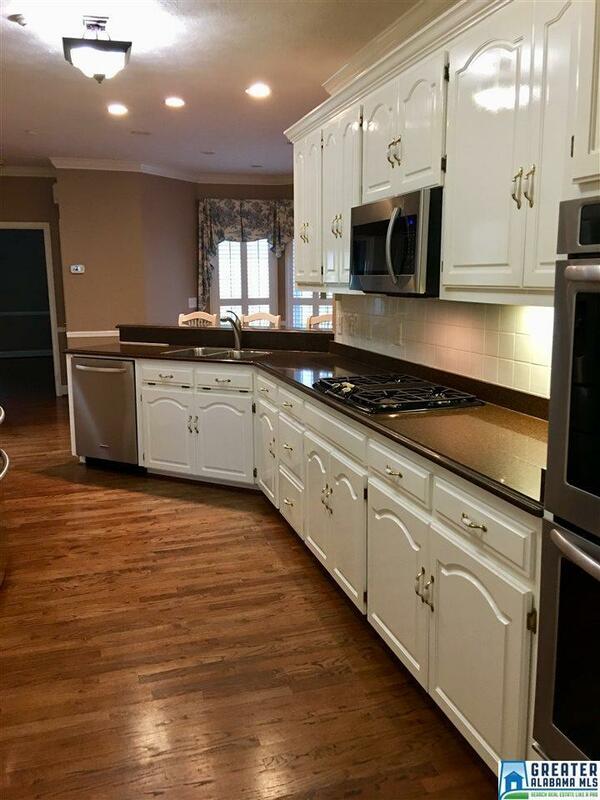 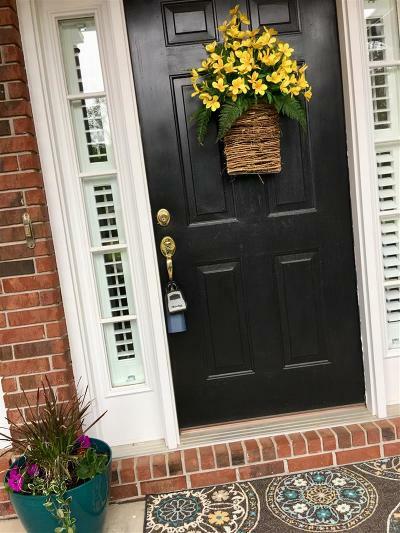 Come see this great house today!